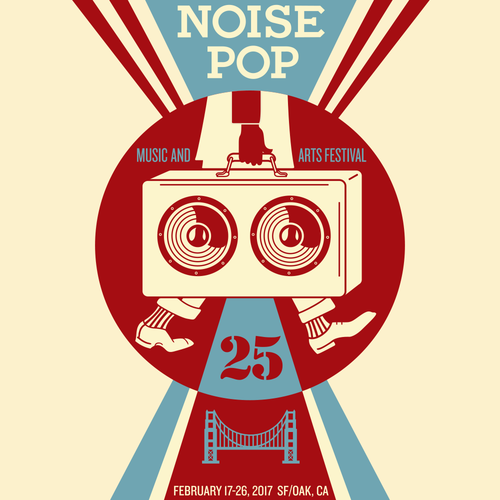 The Bay Area’s most beloved festival returns to San Francisco and Oakland in celebration of Noise Pop’s 25th anniversary year with a killer lineup that will keep you busy from February 17th through the 26th. Each year, it’s always a challenge to try to get your schedule planned just right for Noise Pop, but we’re here to help! Our editors put together a list of their Top 5 must-see bands to help you with your planning process. For more information on this year’s lineup and to purchase tickets to any of these show, check out Noise Pop’s website here. Happy 25th Anniversary, Noise Pop!